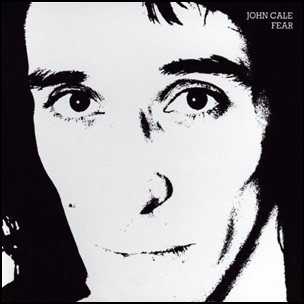 On October 1, 1974, “Island“ label released “Fear”, the fourth John Cale studio album. 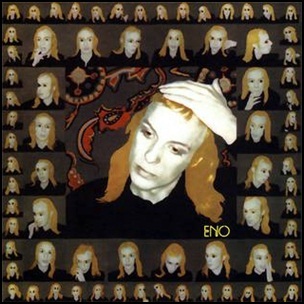 It was recorded in 1974, at the “Sound Techniques & Olympic Studios”, in London, and was produced by John Cale. “Fear” was the first of three albums for “Island” label ,all of which were released in a period of just over a year.